Dental sealants act as a protective layer covering those surfaces of the teeth that are most susceptible to decay. 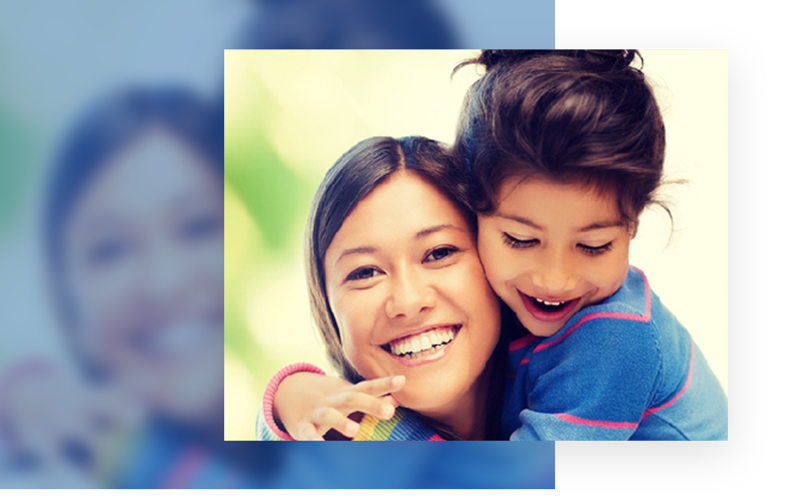 It is a common practice in preventive/prophylactic dentistry aimed towards helping children, individuals with disabilities, and other people who are unable to maintain proper oral hygiene themselves, extra protection from caries. Sealants are actually layers of resin-based restorative material that is applied on the biting surfaces of the posterior teeth (molars). The dental sealant treatment is quick, entirely painless, and non-invasive. A thin layer of resin-based filling material is allowed to flow evenly, covering the occlusal/biting surface of the molars. There are natural grooves and pits present on the upper surfaces of molars, which make them susceptible to plaque and bacterial accumulation. Infection-causing micro-organisms adhere to these grooves and colonize overtime to destroy the enamel and dentin of the crown, thus initiating the process of caries (formation of a cavity). 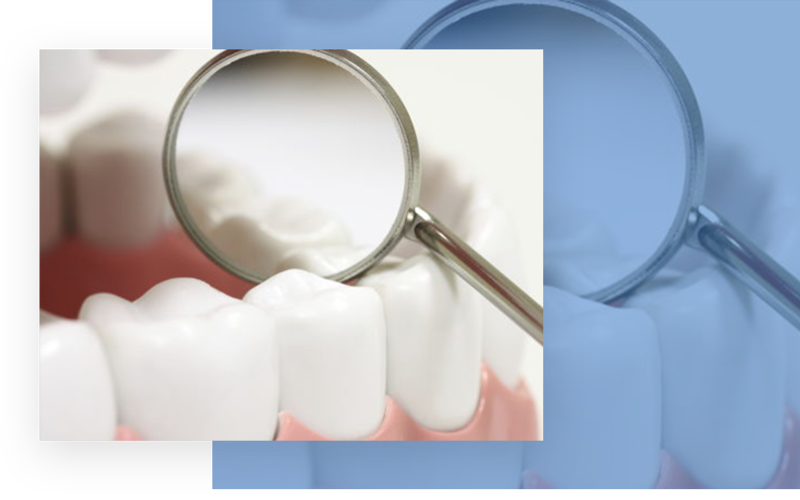 Sealants are a great preventive measure that can assist in the avoidance of potential decay. The resin is then set, or hardened using a special dental light. Because the layer is so fine, the patient cannot feel it while biting or chewing on food. With proper maintenance, the sealant can remain intact for years at a stretch. However, it can easily be reapplied, should it wear off over time. In some cases, sealants cannot be used and more long term solution is needed, a composite filling is sometimes needed when dental decay is discovered. Dental sealants significantly reduce chances of tooth decay and have proven to be highly effective in keeping deciduous molars healthy and strong. If you wish to learn more about preventive dentistry and dental sealants, give us a call today and our team at Rock Ridge Family Dentistry will be more than happy to guide you!